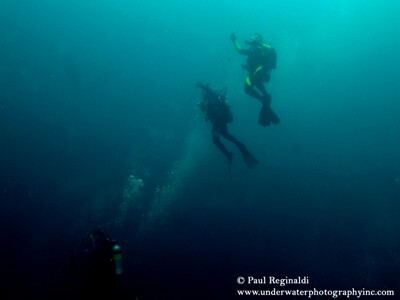 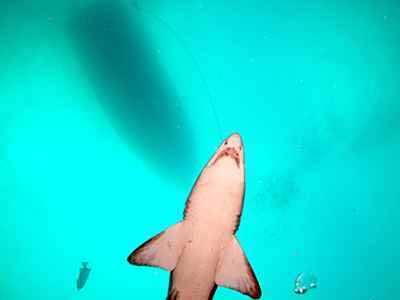 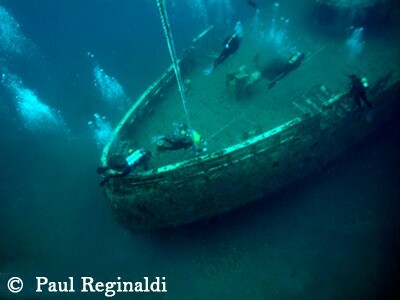 North Carolina wreck diving is some of the best wreck diving in the world! With the gulf stream running off the NC coast, the water temperature during the summer months is in the upper 70’s. 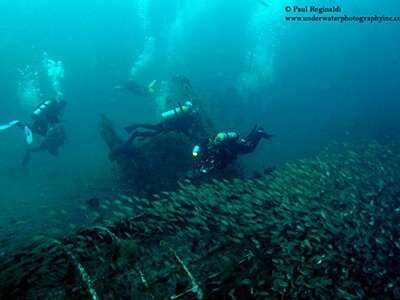 North Carolina is known as the “Grave Yard of the Atlantic.” I personally rate NC as one of the top five places to dive for wreck diving. 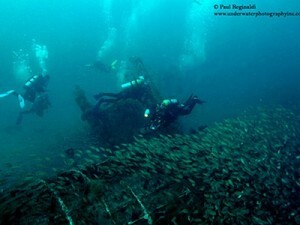 On the average visibility ranges around 50 ft. Marine life is abundant on the wrecks with many different species of fish. 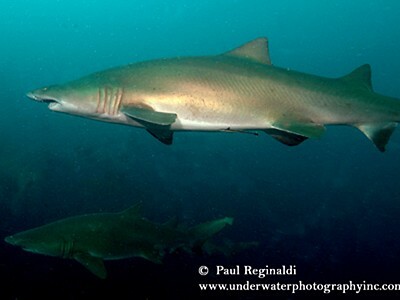 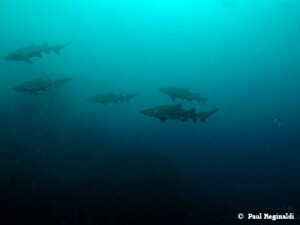 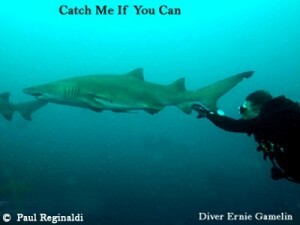 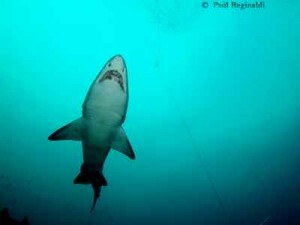 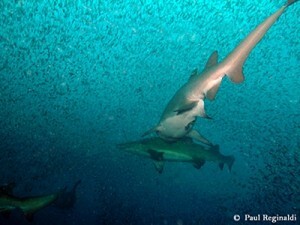 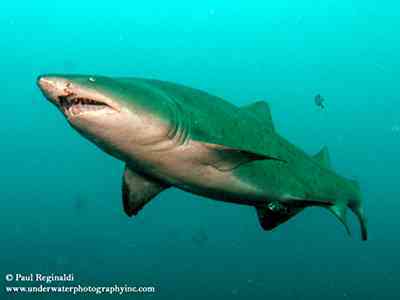 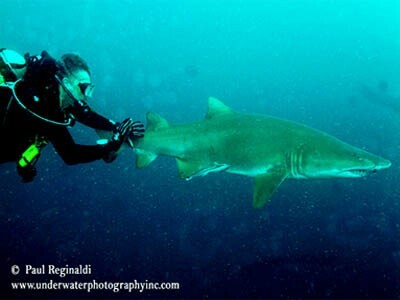 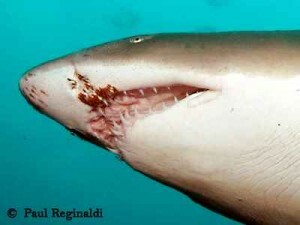 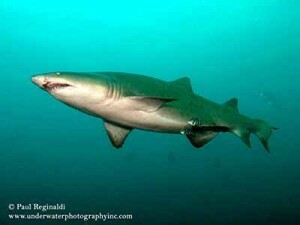 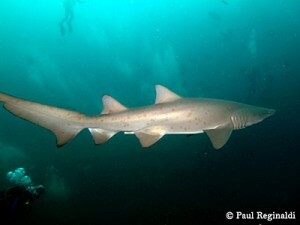 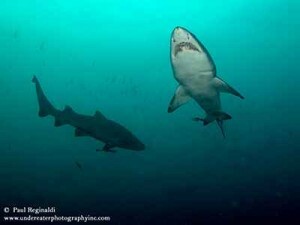 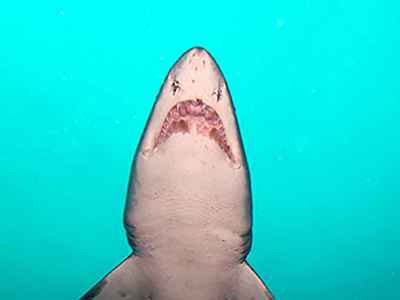 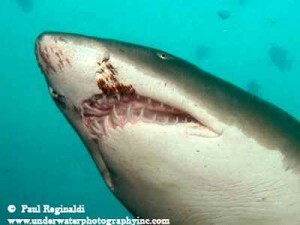 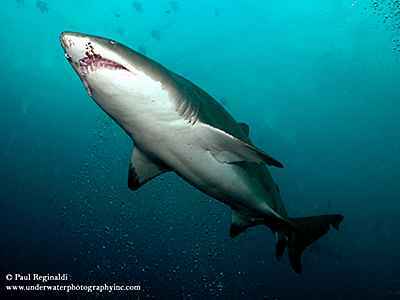 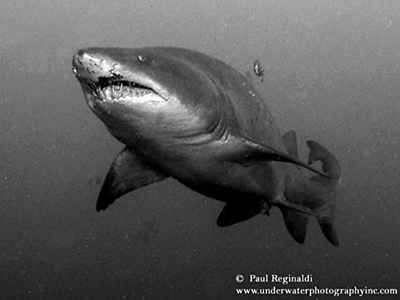 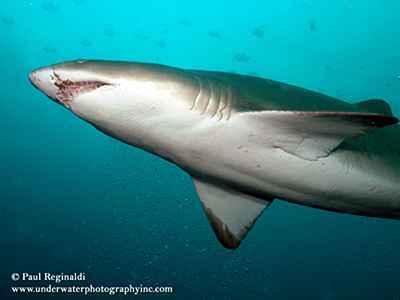 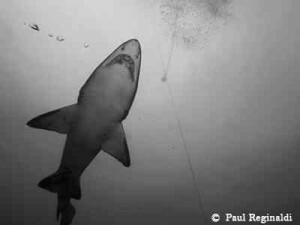 If you want to see larger marine life (fish/sharks) and underwater history come dive the NC coast. 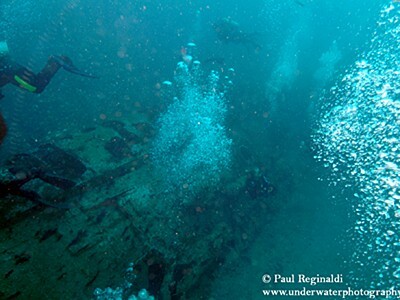 North Carolina has WW1, WW2, and more recently sunken wrecks to dive. 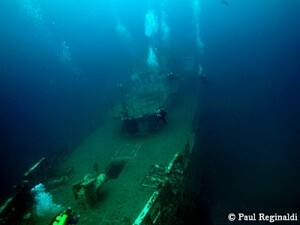 One of the most famous wrecks is the German sub U352. 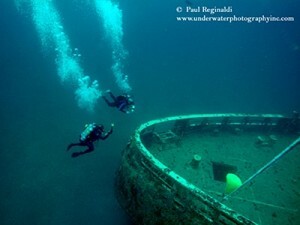 On a clear day viability can be 100 ft. plus.